Input-Output (I/O) is a term used to describe the transfer of information between a computer’s main memory and the various I/O devices attached to it, often called peripheral devices. Peripheral devices are generally slower than the CPU and frequently require special control signals and data formats. To match these characteristics with those of the CPU and its internal memory, interface circuits are used. 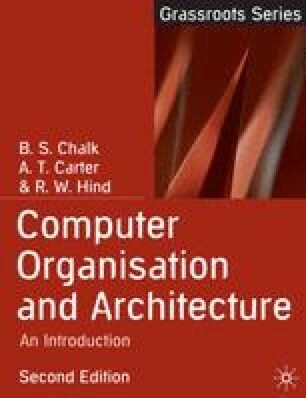 This chapter describes the basic principles of PC interfacing and the methods used for scheduling data transfer and gives coverage of the basic principles of some common peripheral devices.